The Kinect motion controller is ‘very competitively priced.’ That’s according Microsoft UK Marketing Manager Brett Siddons who also says out that Xbox 360 device offers a full multiplayer experience when compared to its rivals. “If you buy it with the console which normally costs £149.99, [the package price is] £249.99 with the Kinect and the games – another 100 pound on top. “The camera tracks six people – with two active gamers – you don’t have to buy anything else. TechRadar helpfully do ‘the maths.’ They point out that while a basic PlayStation Move pack consisting of a controller and a PlayStation Eye costs just £49.99, buying another motion sensor controller and two sets of navigation controllers for multiplayer games brings the PlayStation Move price up to £150. Of course, Sony could still announce other packages before Move is released. It appears Mr Siddons wasn’t asked why Kinect costs more in the UK than in the United States. 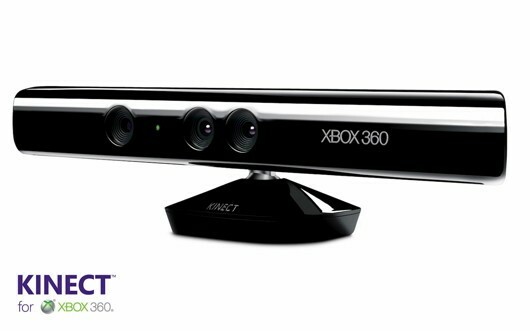 If the price was directly converted from the $150 US price, Kinect would cost £95. It’s very unlikely that VAT on its own adds the additional £35. So, Train2Game universe, do you agree with the Microsoft UK Marketing manager that Kinect is competitively priced. Or do you think the PlayStation Move, or indeed, Nintendo Wii offers more value for money? And what do you think of the difference between the UK and US prices? Konami is the latest publisher to commit to October’s Eurogamer Expo – and they’ll be bringing three games for attendees to play. Def Jam Rapstar, Castlevania: Lords of Shadow and Saw II: Flesh & Blood and will all be on offer to Expo-goers, giving them the chance to try them out before they’re released in autumn. Def Jam Rapstar can be simply summed up as an urban music version of Singstar, with some top hip-hop stars lending their tunes to the game. But it’s more than that, and will also feature community tools that’ll allow players to upload videos of themselves rapping and dancing while playing, so wannabe hip hop stars take note! 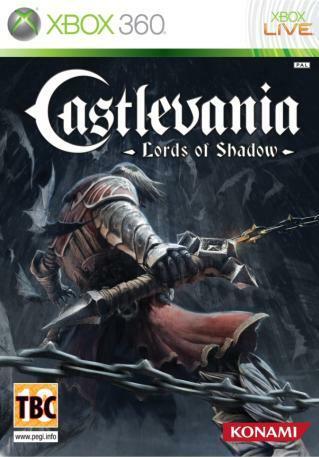 Castlevania: Lords of Shadow brings the series into the world of 3D action for the first time and big things are expected from it. 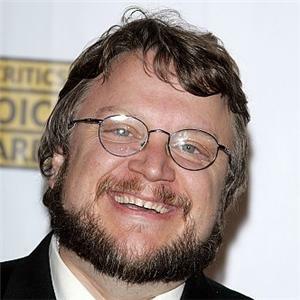 The main character, Gabriel, is voiced by Scottish actor Robert Carlyle. Finally, Saw II: Flesh & Blood, is based on the film series, taking place between the second and third movies. We can no doubt expect it to feature some gruesome puzzles! Eurogamer takes place from October 1st to 3rd at Earls Court in London. Are any Train2Game students going, and if so, which one these games do you want to play first? Emotions in games: More sophisticated than this. Research by the University of Abertay into facial expressions could hold the key to making computer game characters with more realistic facial animations and emotions. Robin Sloan, a PhD student and lecturer based in the University’s Institute of Arts, Media and Computer Games, has devised a set of rules that could help portray a more convincing facial animations and emotions. These rules will no doubt be very useful to Train2Game students, especially the Artist & Animators! The study involved a series of experiments examining how the upper and lower regions of the face move during expressions including happiness, surprise and anger. The aim was to make every stage of the choreography as believable as possible. Actors were used in order to study realistic expressions induced by genuine emotions. Similarly, for anger, initiating the expression with the upper face works best in practice with the lower face following thereafter – rather than gritting one’s teeth alone. Choreography can also affect how clear the emotions are when observed by audiences, such as the gamer. For instance, disgust animations may look fairly authentic when the upper face leads, but the lowering of the brow can result in the expression being confusable with anger. In this case, leading with the lower face creates a more distinct disgust expression. 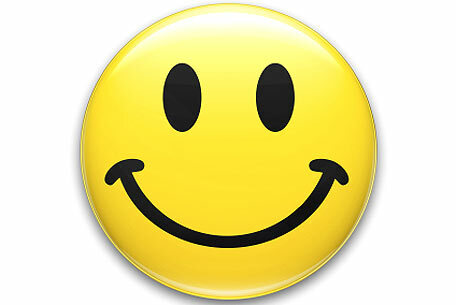 “What we found in this second stage of the study was, for example with surprise into happiness, if the upper face moved before the lower face, this could result in an insincere happy expression which could be viewed as an exaggeration or, indeed, fake. This could be useful if animators deliberately wanted to create a fake smile, but would otherwise be unhelpful. Mr Sloan hopes that the results could be useful for Games Designers, Game Developers and Games Animators – like Train2Game students – seeking to create more believable and, more interactive characters. 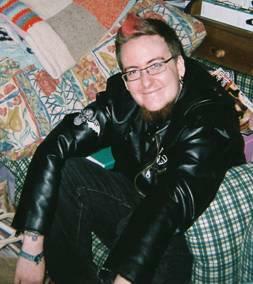 The research was published in the Journal of Computer Animation and Virtual Worlds. 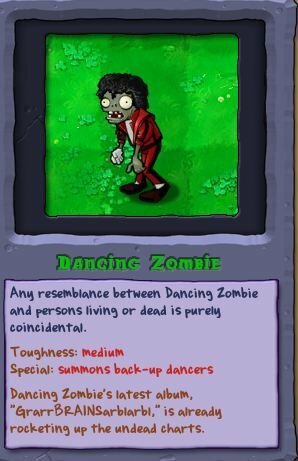 So, Train2Game universe, what do you think of the study? How much have you thought about how animation works in your games? And what research do you do before animating characters? Here’s a treat for every Train2Game student. Be you a Games Designer, Games Developer or Games Artist and Animator, you’ll find F1 2010 Developer Diary from Codemasters very interesting indeed. Ok, so maybe you don’t like Formula 1, but even if that is the case you just have to appreciate the level of detail these developers, designers and artists have achieved and how they’ve gone about doing it. It really is an interesting insight into the world of video game development and I really recommend every Train2Game student takes five minutes to watch it. What do you think of the video? How would you feel about needing to conduct that much research before designing a game? Does anyone want to help develop racing games? And finally, I can’t be the only one looking forward to getting hold of this in September can I? 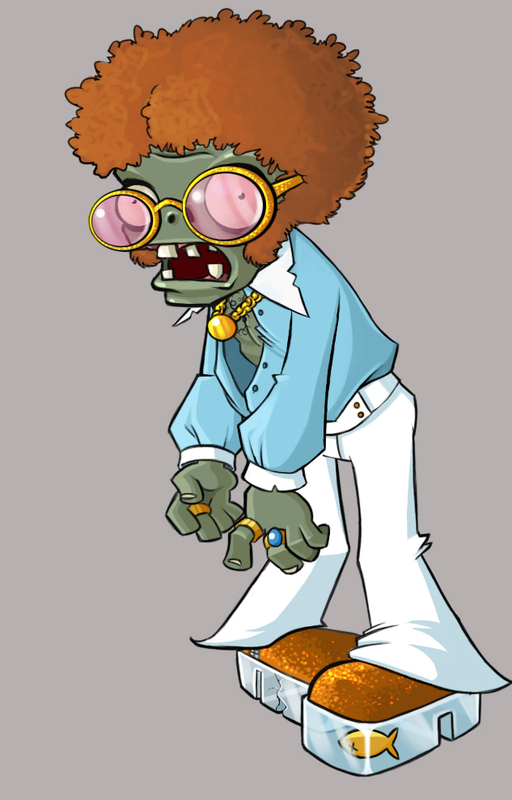 Nothing says "I'm sorry" like zombies. Well that’s certainly one way to apologise. 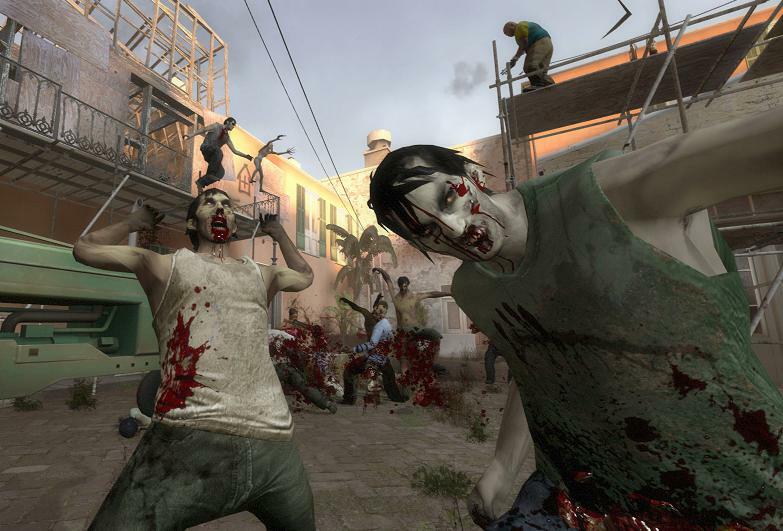 Valve has offered not one, but two, copies of Left 4 Dead 2 to the 12,000 players that were accidently banned from playing Call of Duty: Modern Warfare 2 via Steam. Poor, innocent gamers found themselves banned from online servers and the internet was flooded with forum posts pleading for help. Alas, Valve support staff could only tell these poor gamers that they were unable to help. It looked like many wouldn’t be able to play Modern Warfare 2 on PC anymore. “Recently, your Steam account was erroneously banned from Call of Duty: Modern Warfare 2. Well isn’t that nice? It’s not often you see a Games Developer Apologise for their mistakes? Do Train2Game students think that other developers – we won’t name specific examples of course – could learn a thing or two from Valve? And have you ever thought about what you’d do if there was a mistake in one of your games? It has been one of the most anticipated PC games in years, but finally, Starcraft II: Wings of Liberty has launched worldwide – and only 12 years after the original Sci-Fi RTS was released! Here in the UK, a midnight launch took place at Game on central London’s Oxford Street, with hundreds of fans queuing up in order to be among the first to get their hands on a boxed copy of the game. Of course, Starcraft II: Wings of Liberty is also available as a digital download, but many still see the advantages of buying PC games on a disc. It’s widely predicted that Starcraft II: Wings of Liberty – the first instalment of a three part sequel – will sell exceptionally well for a PC title. Unfortunately, we may not know exactly how well the Sci-Fi RPG sells, because digital downloads are not tracked in the UK by Chart-Track. Analysts suggest that Starcraft II could sell 7 million units and generate $350 million in sales which would nicely make up the reported $100 million the game cost to produce. 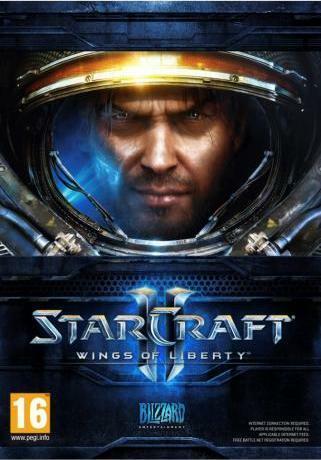 So, Train2Game students, have any of you already got your hands on Starcraft II: Wings of Liberty? If so what do you think? Would you prefer it in a box or as a download? And what would you give to someday work on a massive title like Starcraft II? As usual, leave your thoughts either here or on the Train2Game forum.